Bayati Zadeh, J., Moradi kor, Z. (2013). Ruminal Protein Degradation and Estimation of Rumen Microbial Protein Production. International Journal of Advanced Biological and Biomedical Research, 1(8), 914-921. Jalal Bayati Zadeh; Zahra Moradi kor. "Ruminal Protein Degradation and Estimation of Rumen Microbial Protein Production". 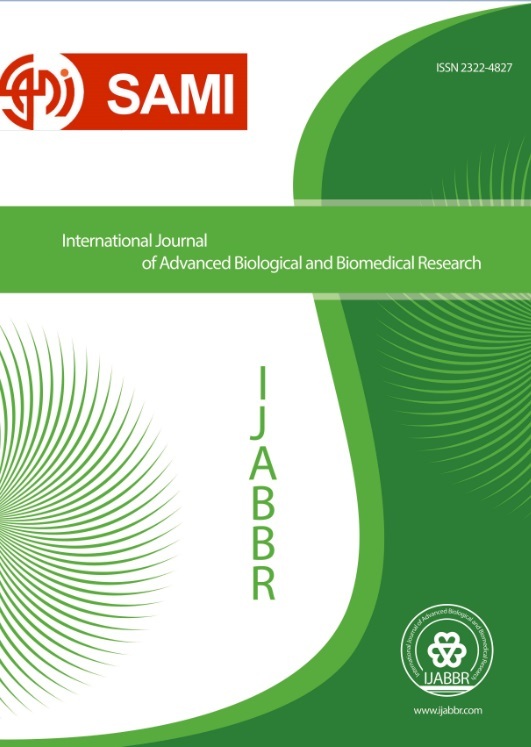 International Journal of Advanced Biological and Biomedical Research, 1, 8, 2013, 914-921. Bayati Zadeh, J., Moradi kor, Z. (2013). 'Ruminal Protein Degradation and Estimation of Rumen Microbial Protein Production', International Journal of Advanced Biological and Biomedical Research, 1(8), pp. 914-921. Bayati Zadeh, J., Moradi kor, Z. Ruminal Protein Degradation and Estimation of Rumen Microbial Protein Production. International Journal of Advanced Biological and Biomedical Research, 2013; 1(8): 914-921.